Today Saturday, March 3rd 2012, over a thousand people protested at the Capitol in Richmond against the continuing assault on women’s reproductive rights. Speakers from NOW Virginia, Women’s Strike Force PAC and Alliance for Progressive Values spoke before a well behaved and attentive crowd that included mothers with children, students and many women from the generation that fought for and won many of our fundamental reproductive rights. Ostensibly, the rally was in opposition to HB462, which mandates an unnecessary and medically useless ultrasound for a woman seeking an abortion. 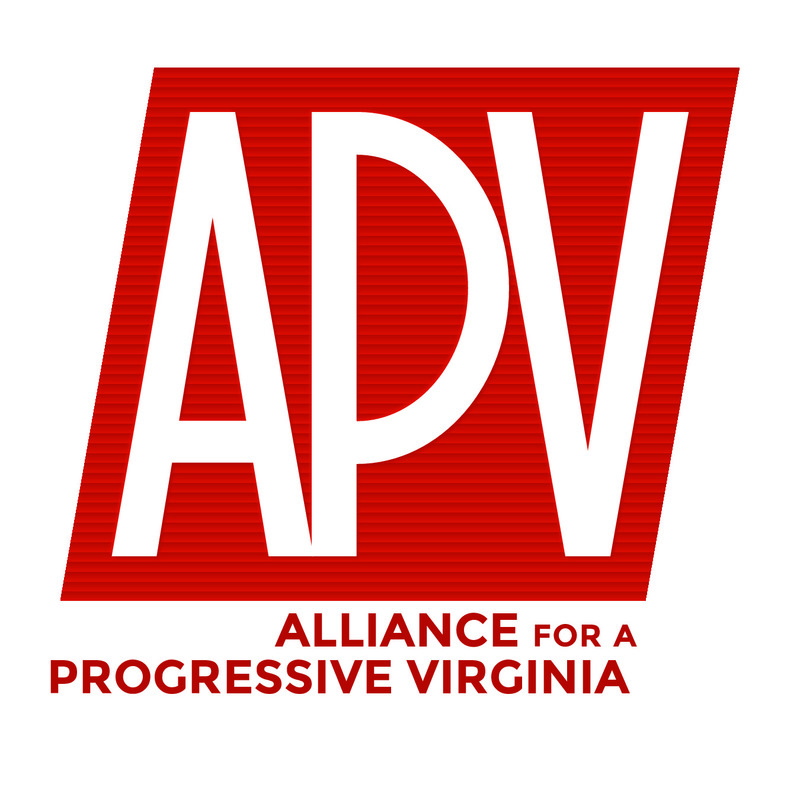 APV has worked hard against this poorly contrived piece of legislation that claims to provide women with more information about their pregnancy while in fact acting only to place further barriers between Virginia women and their right to choose. APV’s position on HB462 is spelled out in our petition to the Governor here, which we urge you to sign, but in fact this rally was about the ongoing war on birth control and abortion that has been waged throughout the 2012 session here in Richmond. Numerous bills that would make abortion illegal, make birth control illegal, potentially require police investigations of miscarriages, and end funding for women on Medicaid who’s pregnancies have gone terribly wrong and most be terminated, have come through the legislature, and we have been successful in defeating almost all of them. But the struggle continues. This year we have seen a full court press against the most fundamental of human rights, the right to control one’s own body. Today, as the session winds down, APV members once again stood alongside our brothers and sisters from across the state to implore our elected officials to come to their senses and stop this head long slide aback into the dark ages to paraphrase pro-choice Senator Janet Howell. We are deeply gratified at the large turn out to this peaceful protest and we want to thank the organizers, some of whom are APV members, for their hard work. However the Governor decides to deal with HB462, we want you to know that we will not go away. We are pledged to stand up against those who would try and turn back the clock on reproductive rights, this year, next year and always. Thank you everyone who came out and everyone who was there in spirit.